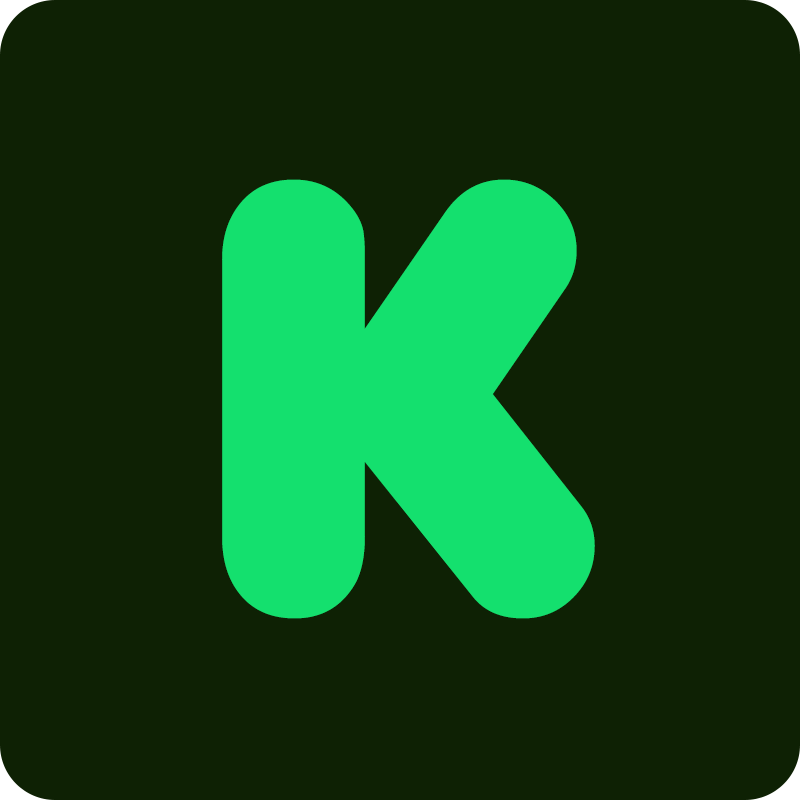 Kickstarter is funding platform for creative projects. Kickstarter is seeking an experienced software engineer in our Brooklyn office who wants to help bring creative projects to life through our GraphQL API. Kickstarter's API will enable developers & third-party partners to connect directly with our community. Working alongside the product organization at large, our small & mighty API team is defining the essential elements of our platform to unlock developers' imaginations. We work in close partnership with designers & product managers in an iterative & data-driven process, building & refining our platform to support our mission of bringing creative projects to life. In this role you will be building & maintaining features with an understanding of how to design APIs at scale. You enjoy collaborating with various teams & communicate frequently with those who interact with our API & backend systems. The API team is a growing team that focuses on improving the Kickstarter experience for our internal & external partners through our GraphQL API. You will be a core contributor to the growth & maturity of our new API by helping us build it from the early stages.